"We absolutely loved working with Lovely at May Floral. What she produced was unique, reflective of both our vague and specific requests, and just beautiful." "Lovely was so easy to work with. She took our vague design ideas and ran with it creating a proposal that made for a beautiful event! She was also super responsive during busy wedding season." "Lovely was everything we hoped for and more. She was polite, courteous, on time, dependable, responsive to emails, and she is VERY talented." "Lovely's designs are beautiful and better than anything I had even envisioned. She is so thoughtful in her approach and helped us prioritize what worked within our budget and provided great suggestions. 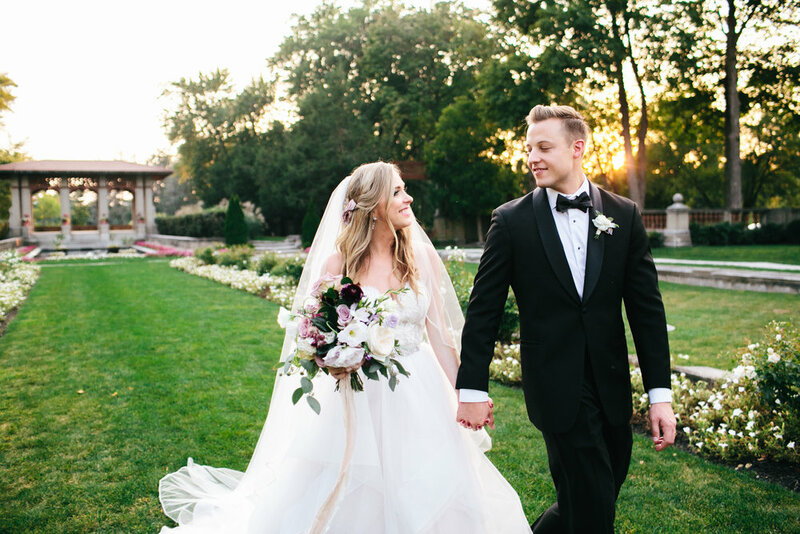 "Lovely is not only a floral genius, but also a wonderful person to have on your wedding team in general. She's an easy pick for such an important job on such an important day!" "Lovely was fantastic to work with. She is friendly, flexible and organized. 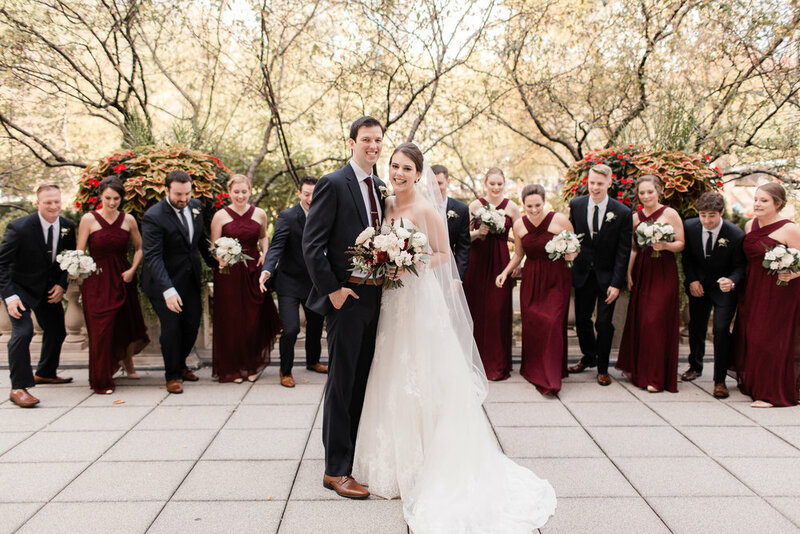 Our flowers were beautiful and the overall design was exactly how I imagined it (actually, much better than I could've imagined!)."